Portage County Health and Human Services is urging local residents to use caution to protect themselves and their families following the weather conditions resulting in recent flooding experienced in our area. Flood water may be contaminated with bacteria or other hazardous substances. Town of Carson Board will meet at the Carson Municipal Building on Wednesday, Apr 17th, 2019 following the Annual Meeting at 7pm. Citizens Encouraged to Attend Carson's Monthly Meetings. 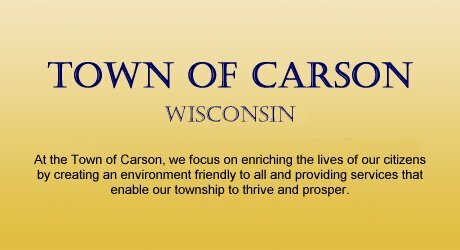 The Town of Carson is always seeking community input on its proposals and operation. Residents of Carson as well as business owners have the opportunity to attend and give feedback on all township activities. Read this month's meeting minutes..
Carson, the place to call home! 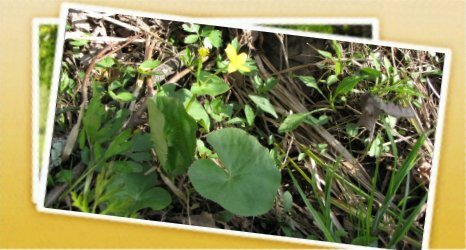 Carson's outdoors is beautiful all year long, summer and winter.